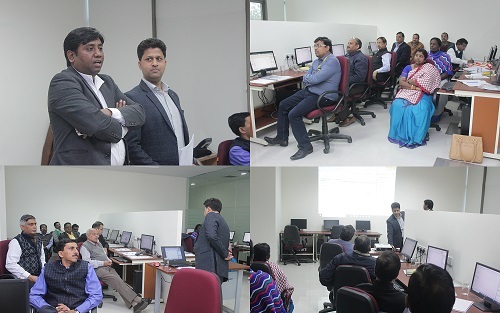 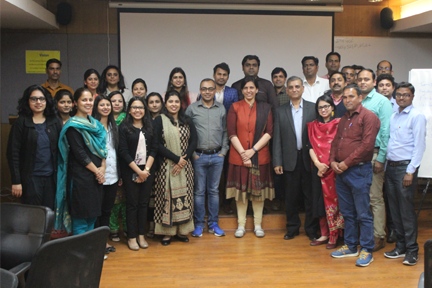 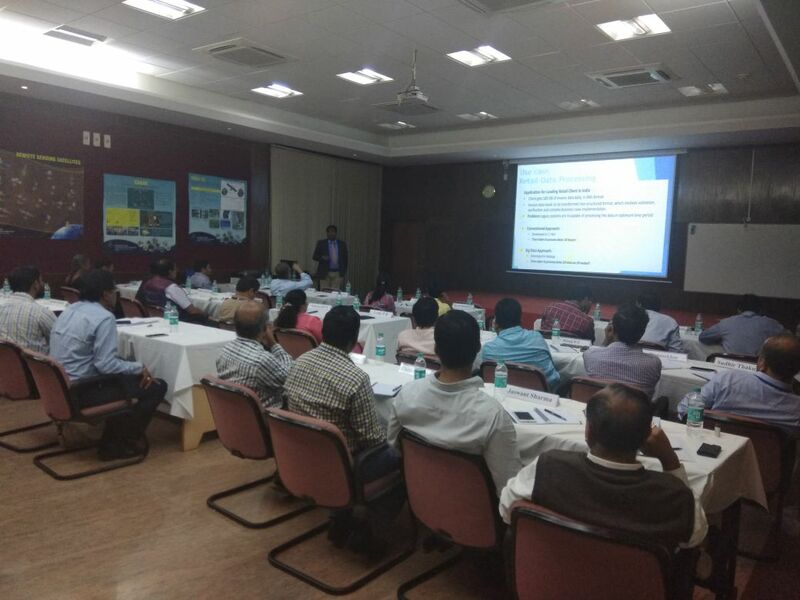 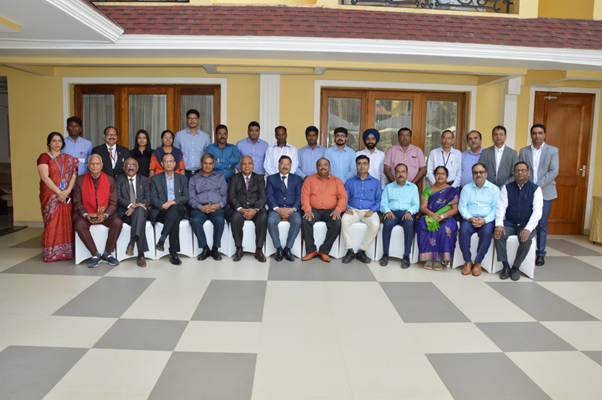 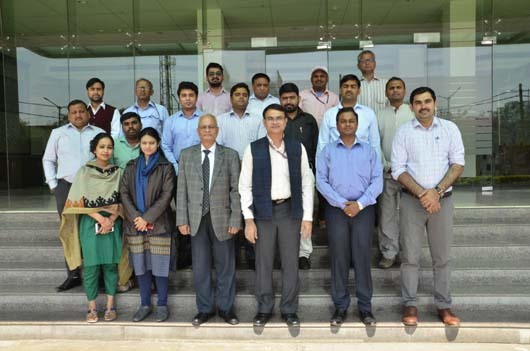 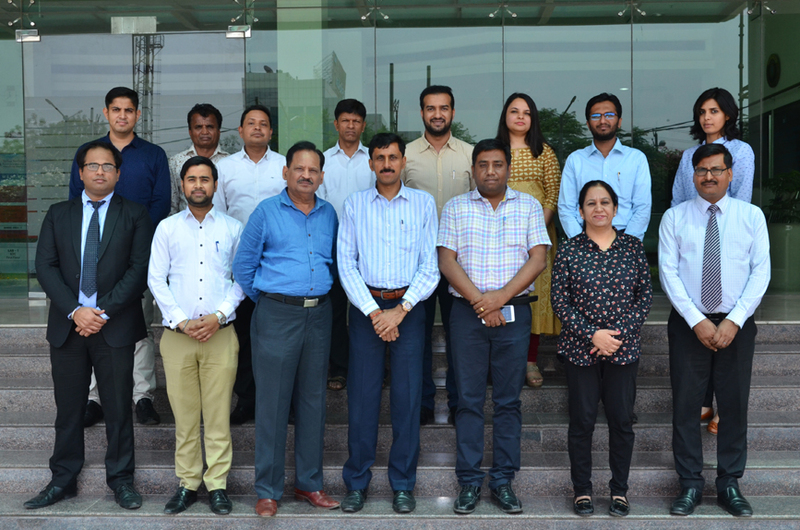 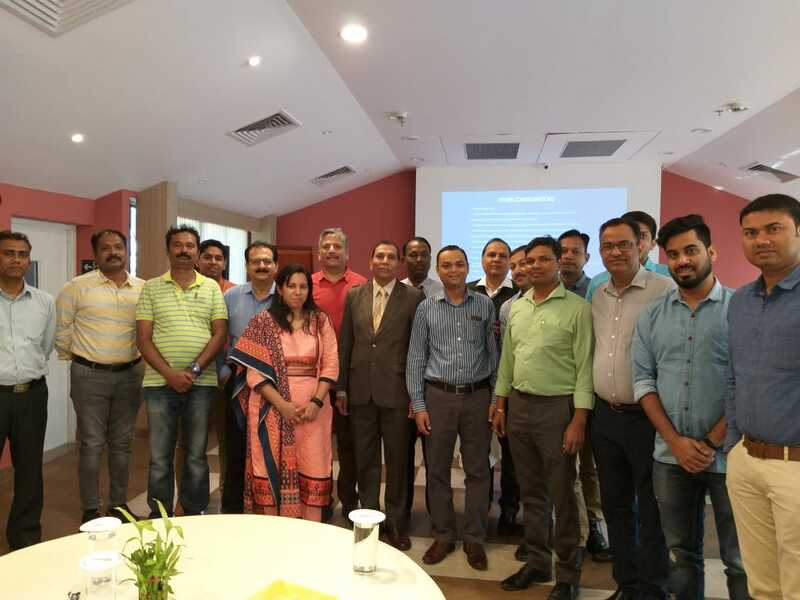 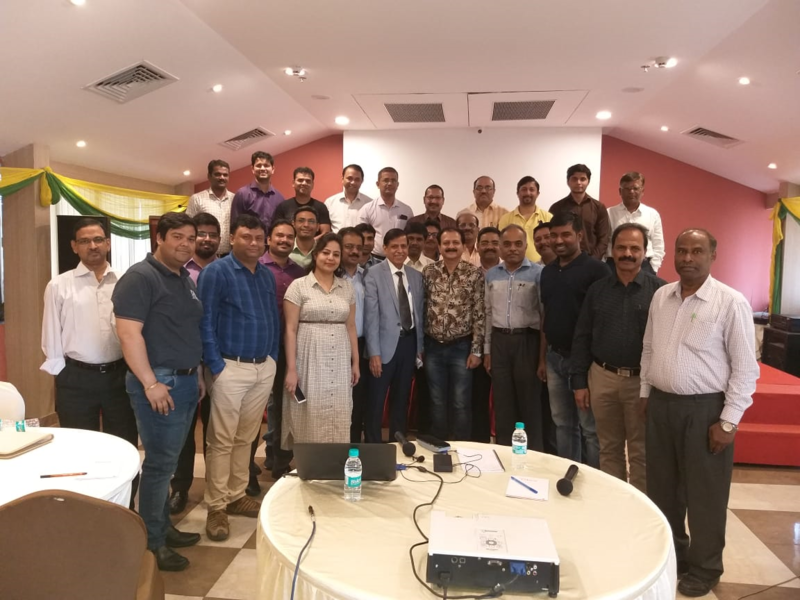 A two-day training program on CSR – "Mastering the Art of Fundraising & Implementation” was conducted by NFCSR for the employees of FMDI- IFFCO at Gurugram, Haryana on 1 - 2 December 2018. 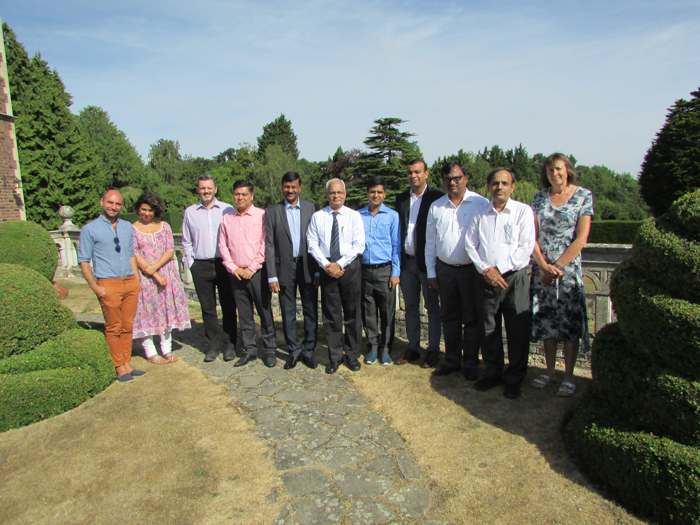 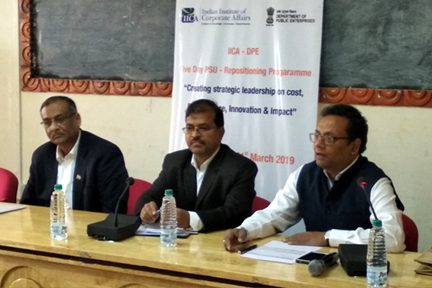 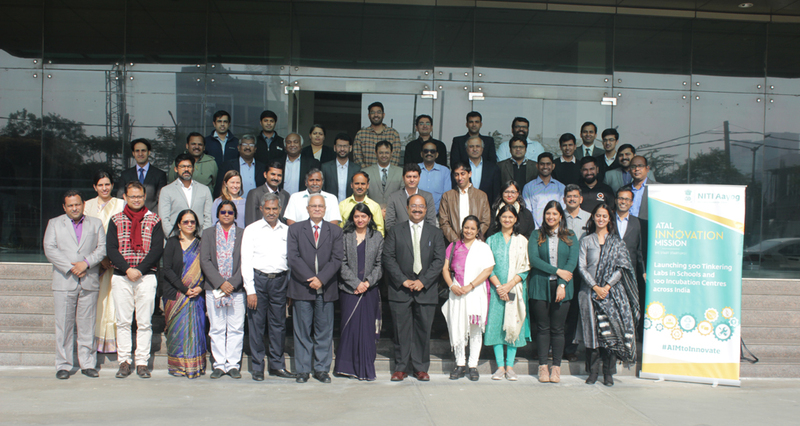 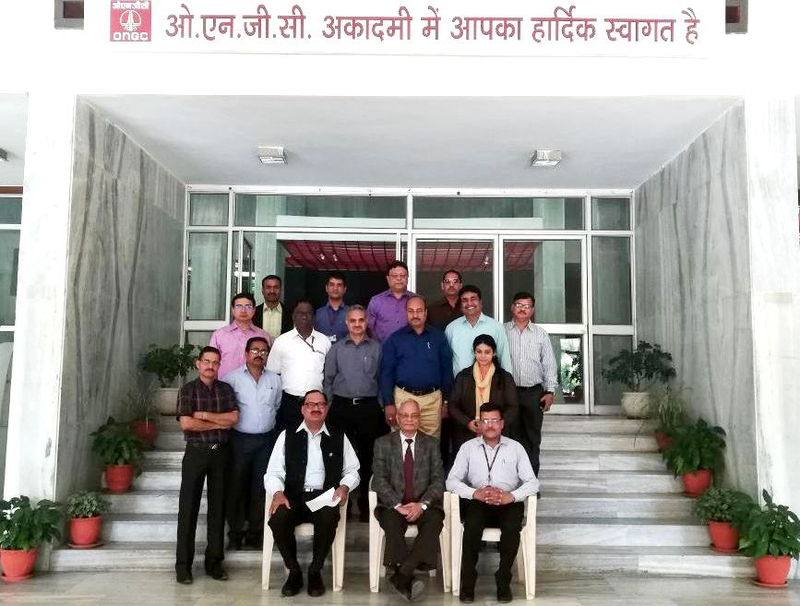 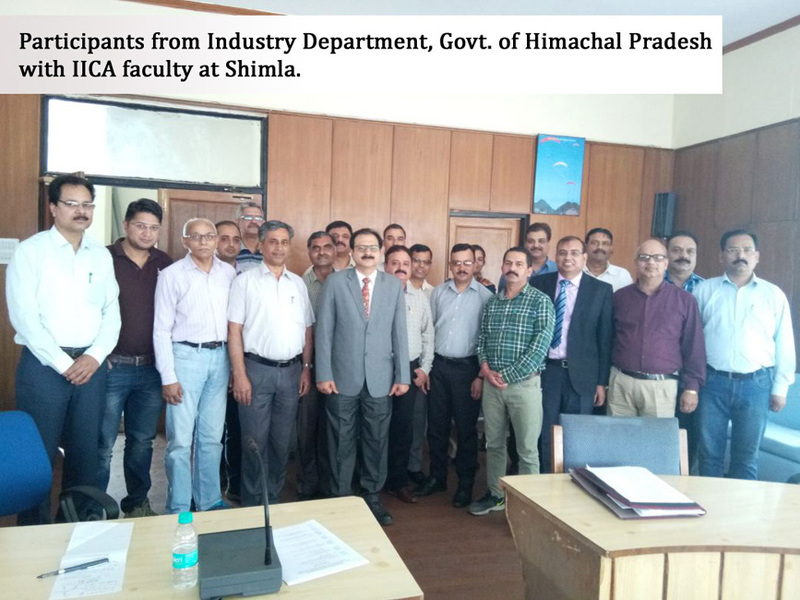 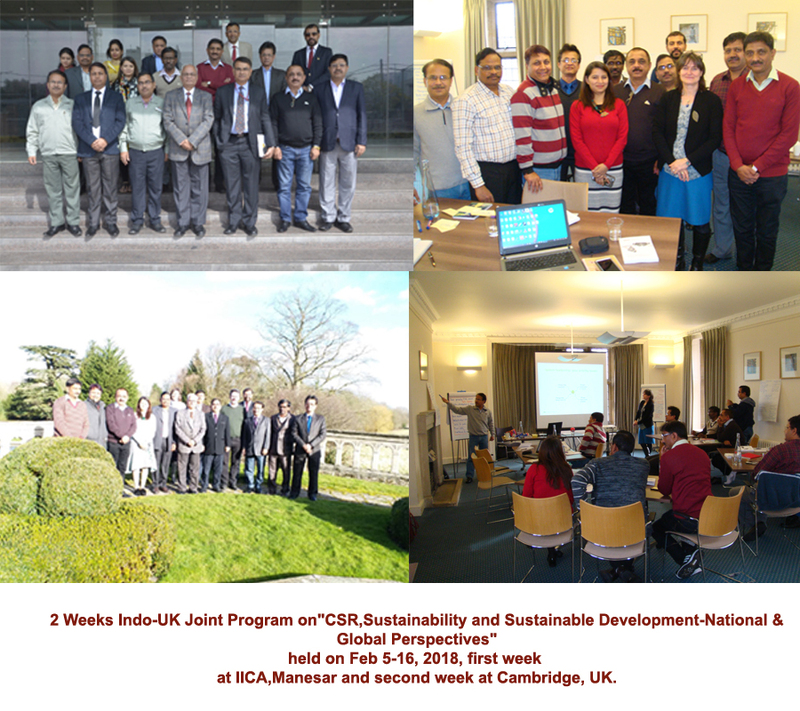 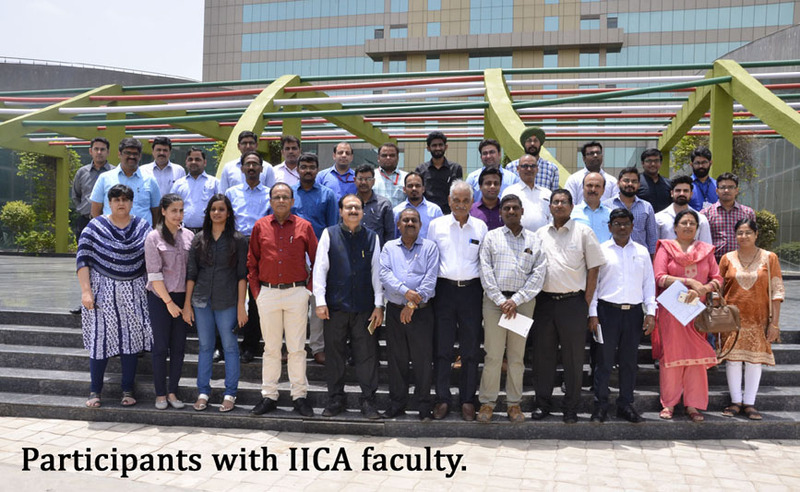 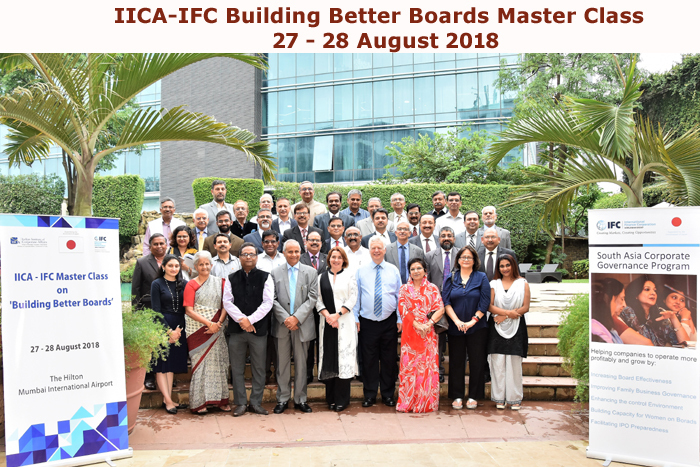 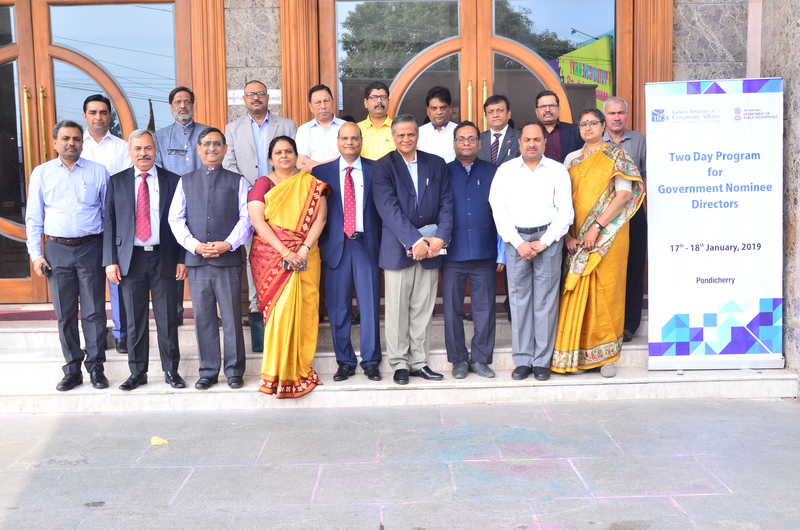 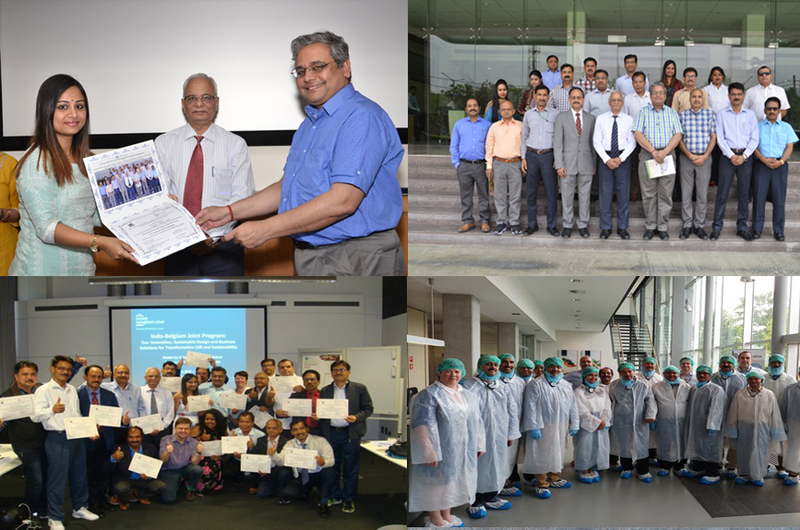 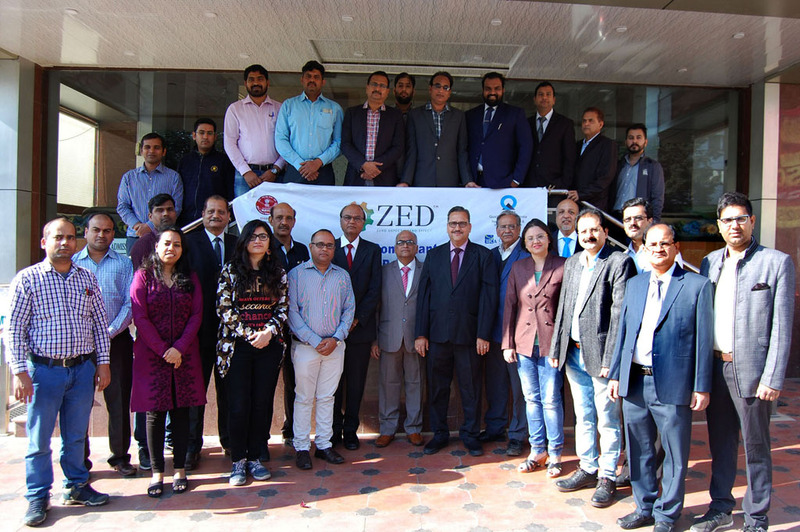 2-Days In-Company Programme on “Capacity Building"
2 Weeks Indo-UK Joint Program on"CSR,Sustainability and Sustainable Development-National & Global Perspectives" held on Feb 5-16 2018, first week at IICA,Manesar and second week at Cambridge, UK. 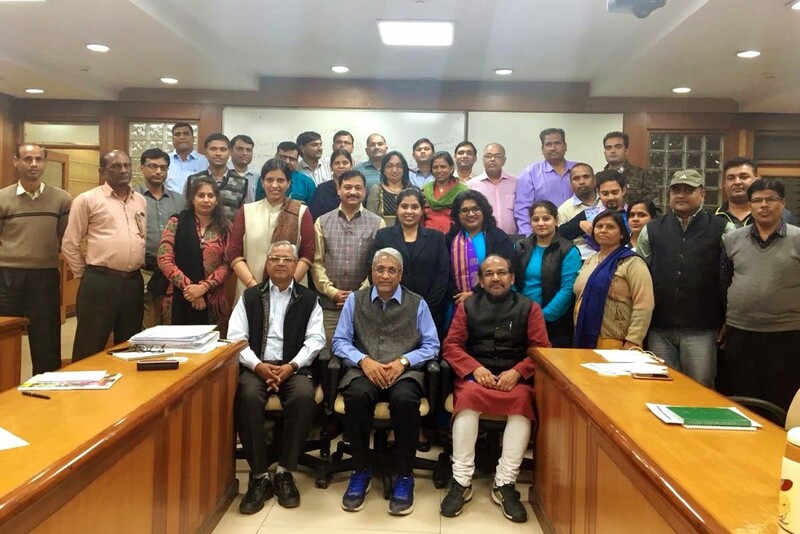 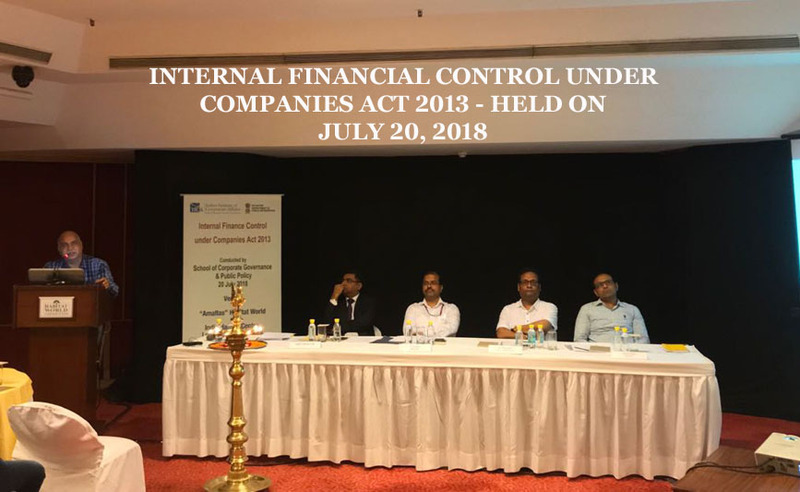 Five days ICTTraining Programme for ICLS Officers (Junior Administrator Grade) from January 22-29, 2018. 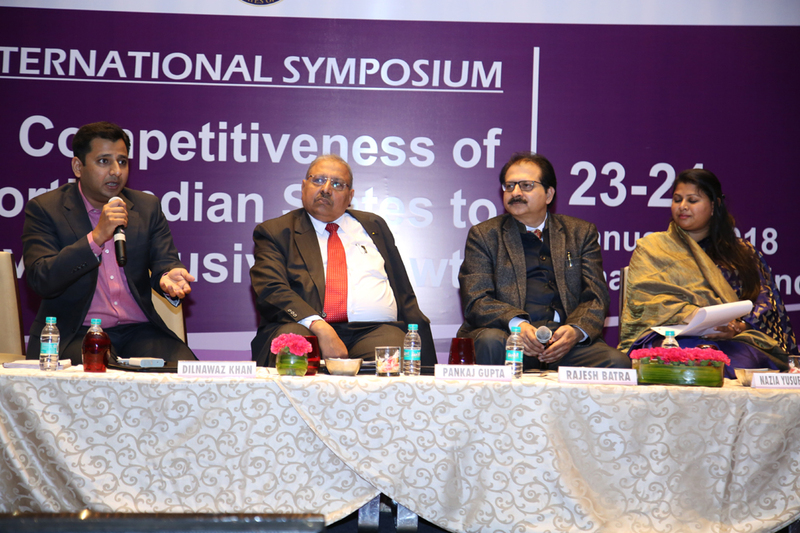 IICA representation through its Centre for MSME in the International Symposium on "Competitiveness of North Indian States to achieve inclusive growth” held on 23rd - 24th January, 2018 at The Grand Ballroom, Hotel J.W. 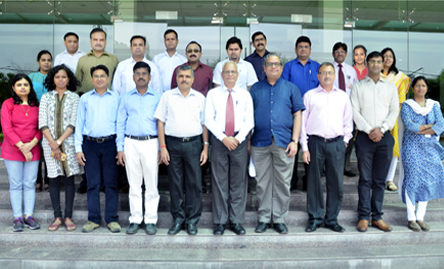 Marriott, Chandigarh.